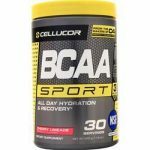 iBCAA (45 Servings) - $6.2 Free Shipping ! 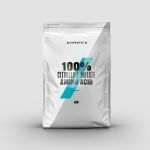 MYPROTEIN is running a 40% OFF and free shipping sitewide with NO MINIMUM. 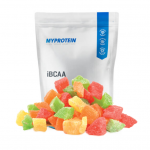 With this promotion, you can grab the iBCAA (0.5LB – 45s) for $6 and free shipping! 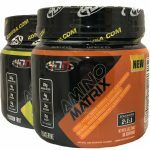 40% OFF at My Protein with coupon APR40 during checkout. The price for Citrulline Malate 2:1 (1.1LB) drops from $39.99 $19.99 to $12 after coupon.